Accordion Mini Books are the perfect gift for yourself or to give to others as mini folios and brag books. Available in a wallet 2⅜ x 3⅜ and a square 3x3 size. 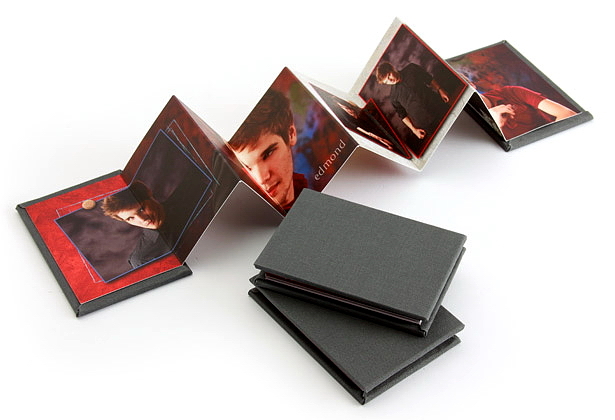 The wallet Accordion Mini Books have up to 14 customizable panels and the square 3x3 has up to 10 customizable panels. 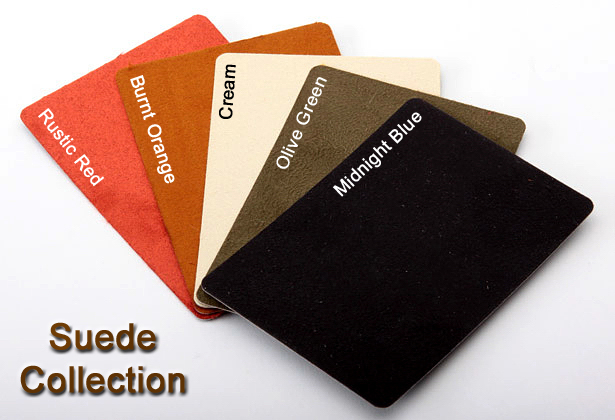 This is a great add-on item with any order from our studio! You can order your Accordion Mini Book on any of our press printed papers – standard semi-gloss, art linen, art watercolor, art recycled, and pearl. UV coating can also be added. 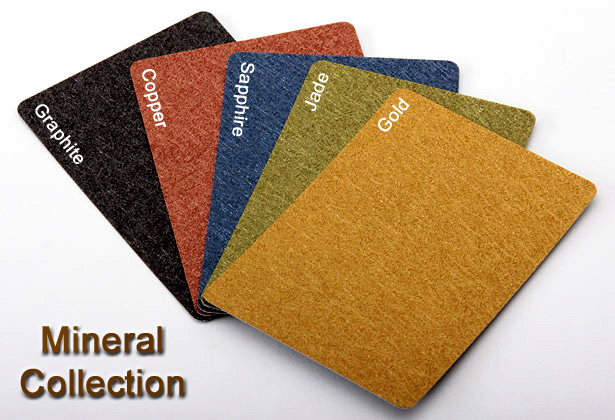 Cover options include: fabrics, leathers, suedes, or a personalized custom photo cover in lustre or metallic with a matte laminate. There are 33 possible options for you to choose from. 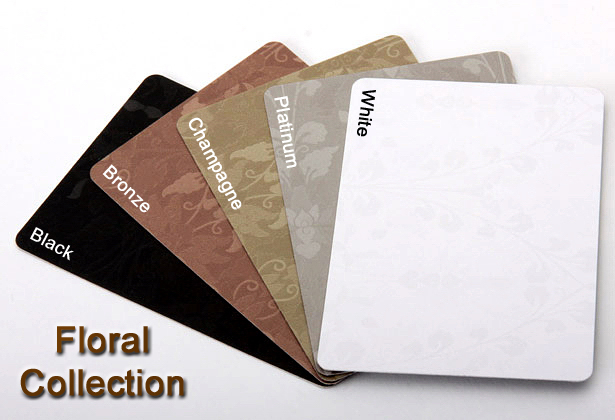 Frosted protective Slip Covers are also available for only $5 per book. These help keep your mini books safe. Clients can purchase the Accordion Mini Books in the Proofing Store with a minimum order of 3 identical books per each order. 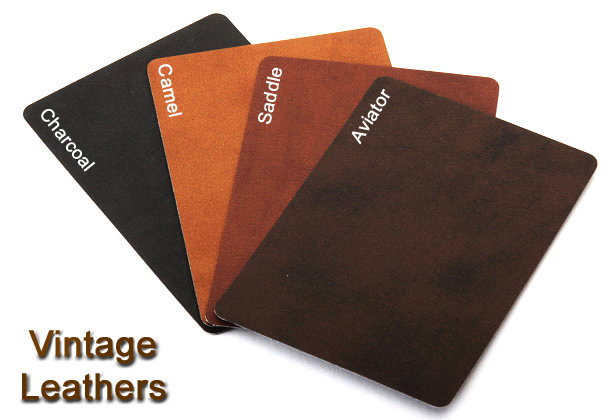 Wallet 2⅜ x 3⅜ size mini book includes 14 customizable panels. Perfect for a mini folio or brag book. 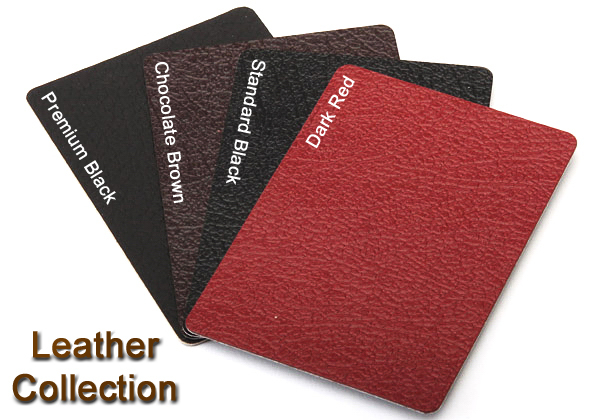 Available in wallet 2⅜ x 3⅜ or square 3x3 size with 33 cover options. Several cover options available. 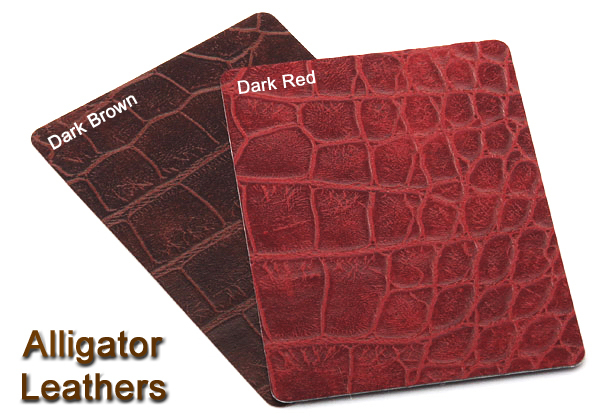 Alligator Leather in Dark Brown shown here. 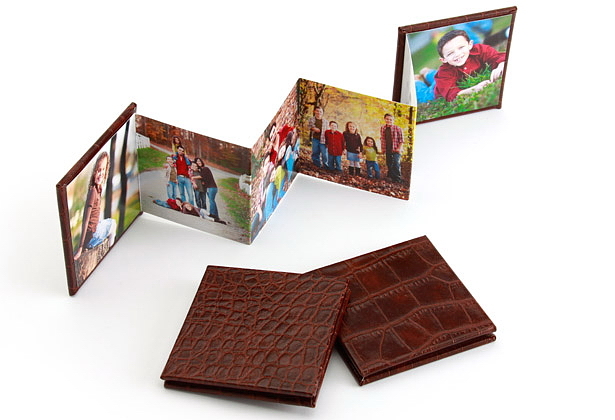 Square 3x3 mini book includes 10 customizable panels. Several cover options available. Fabric Collection in Grey shown here. Frosted Slip Covers available for protection. There are 33 possible options for you to choose from. 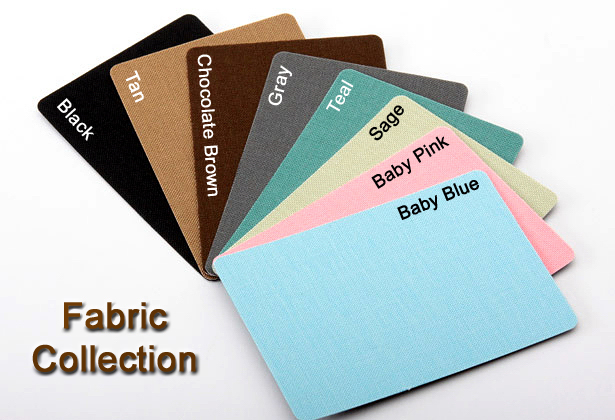 Cover options include: fabrics, leathers, suedes, or a personalized custom photo cover in lustre or metallic with a matte laminate.